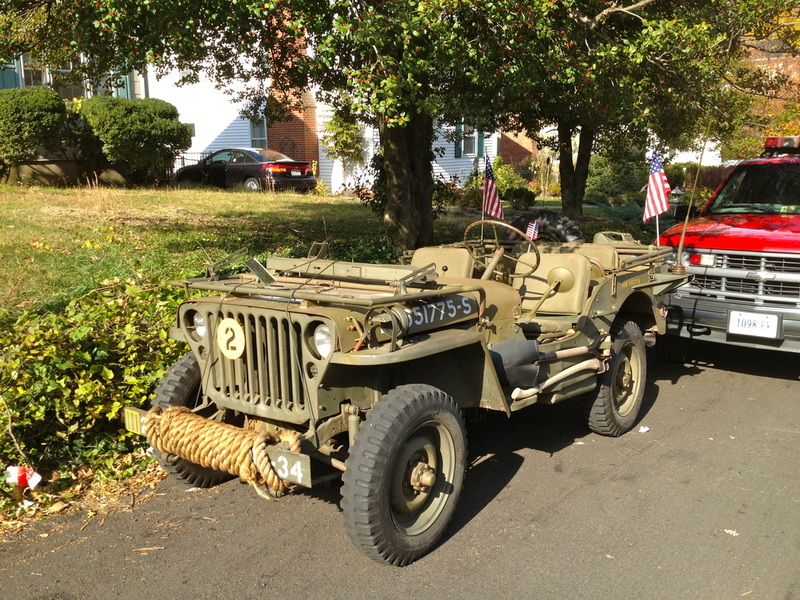 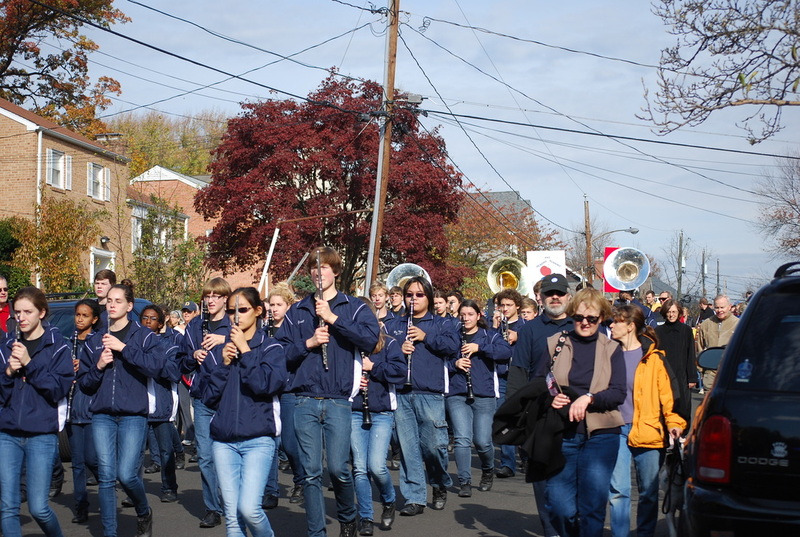 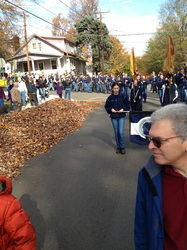 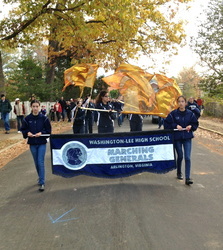 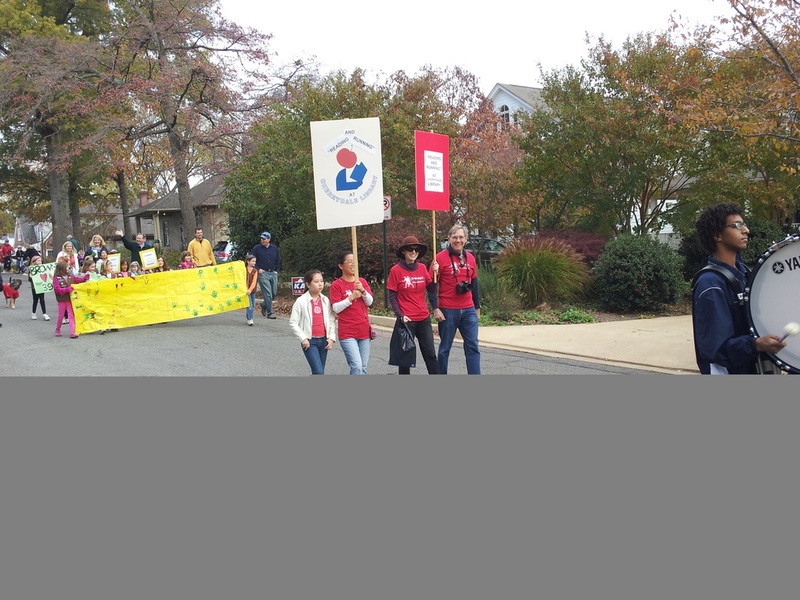 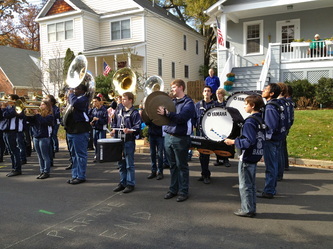 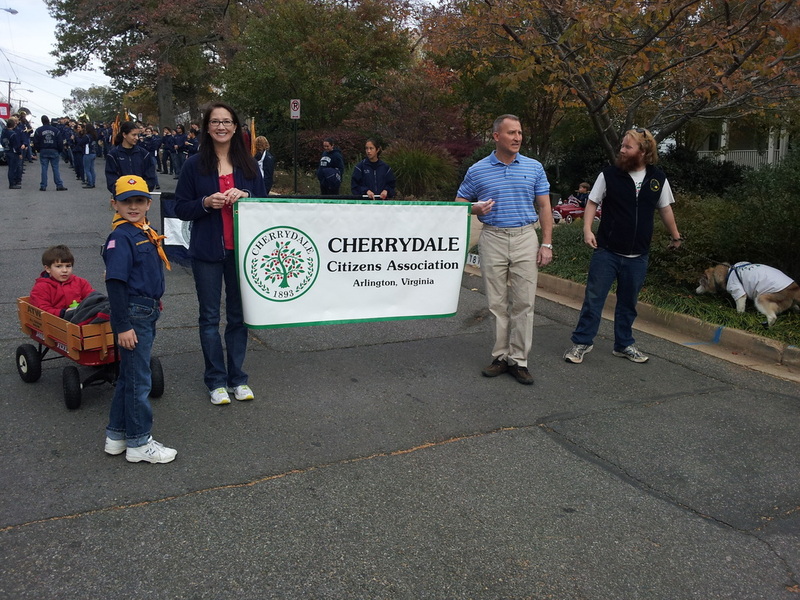 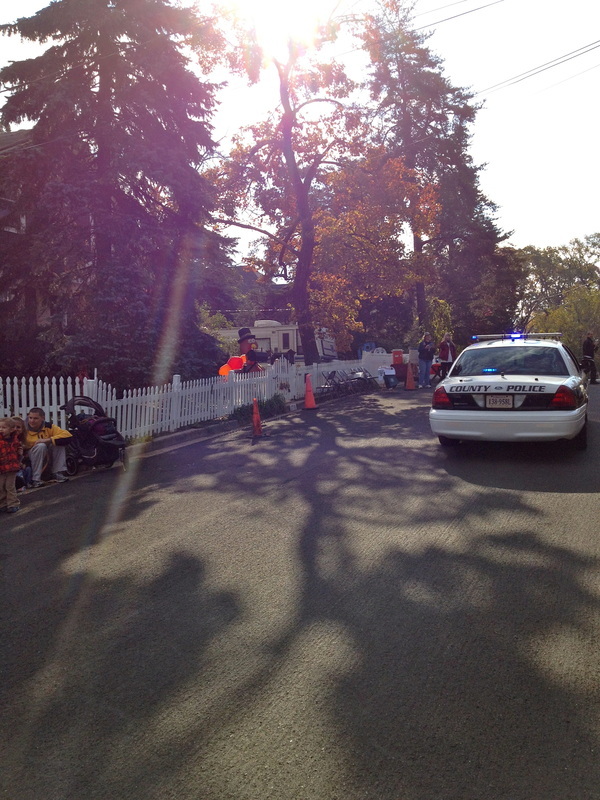 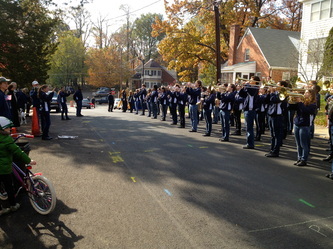 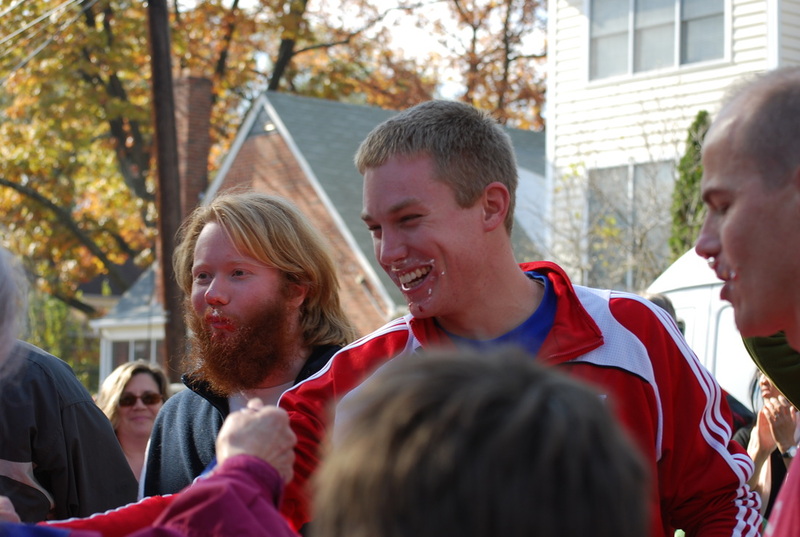 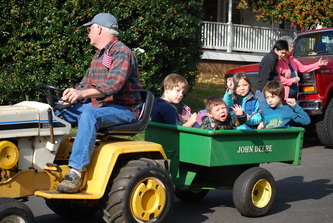 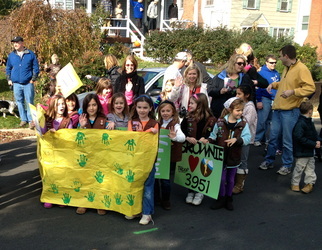 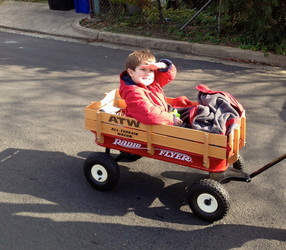 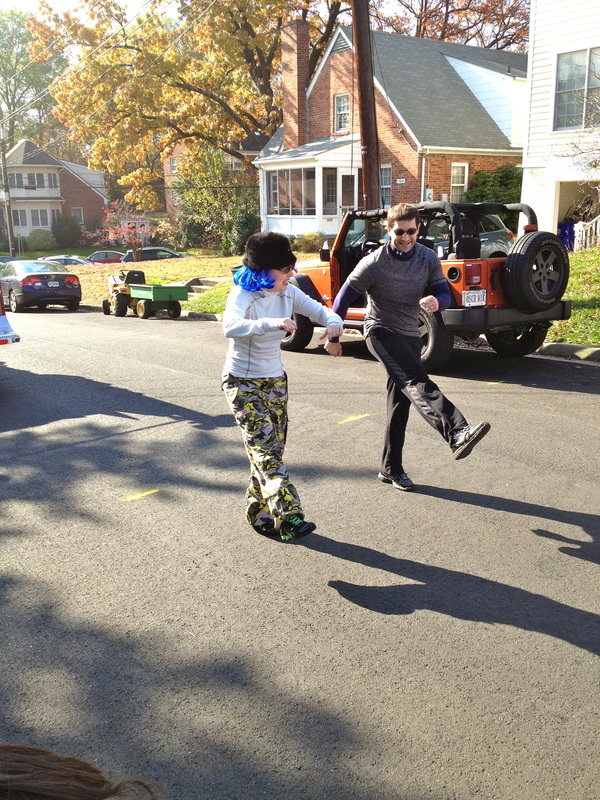 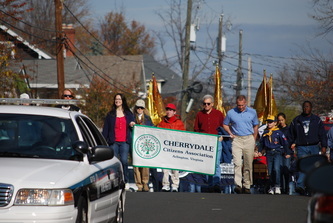 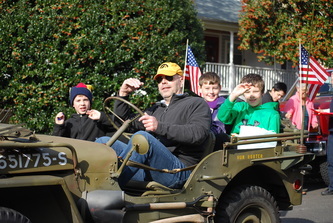 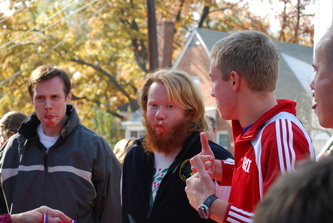 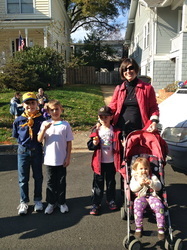 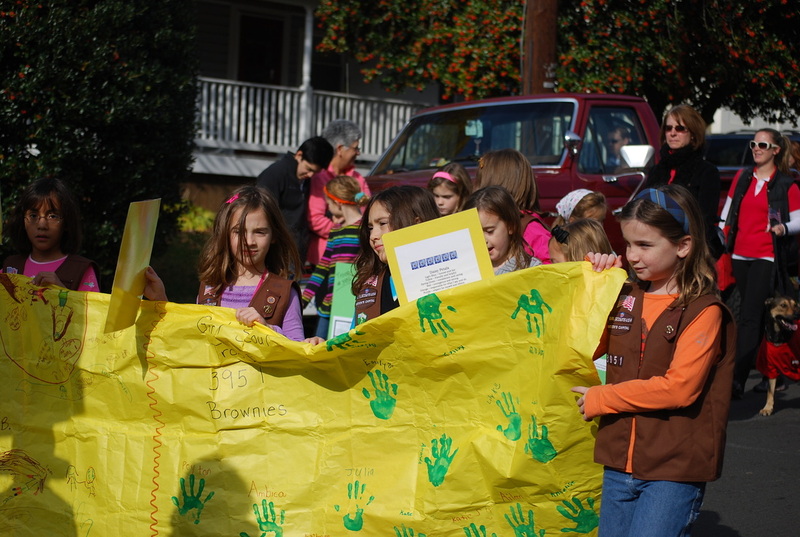 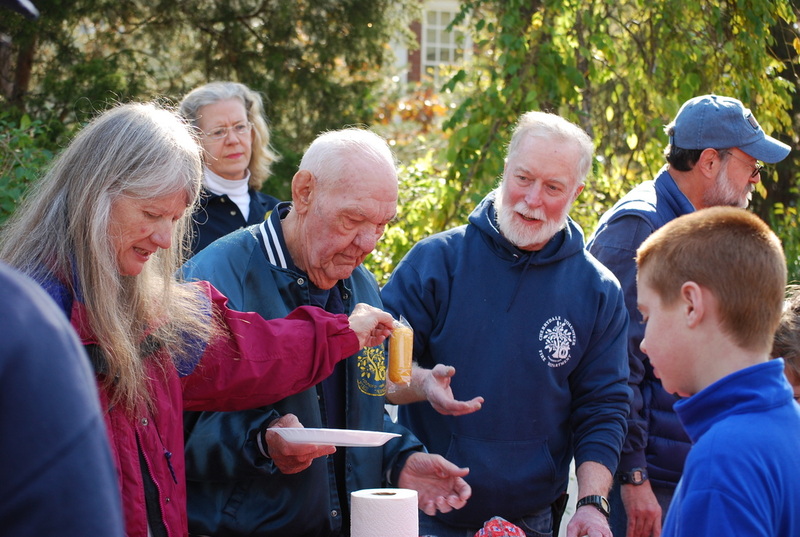 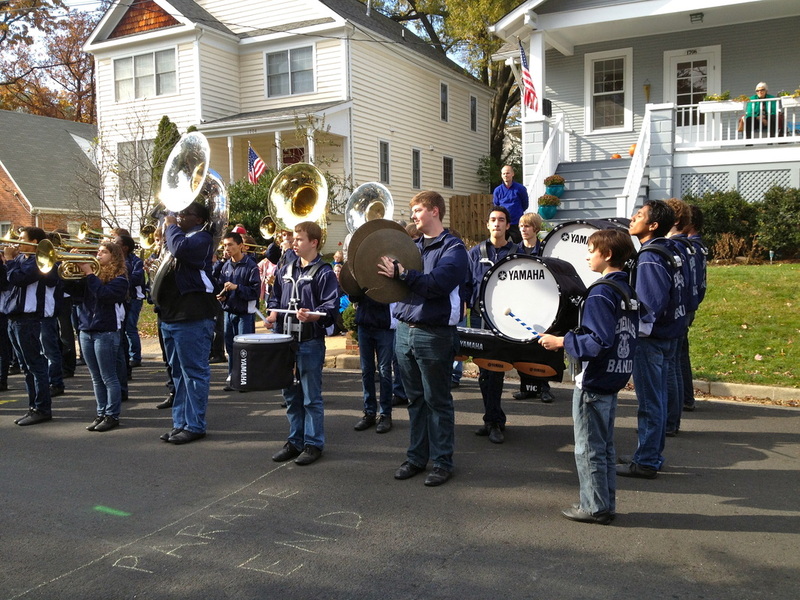 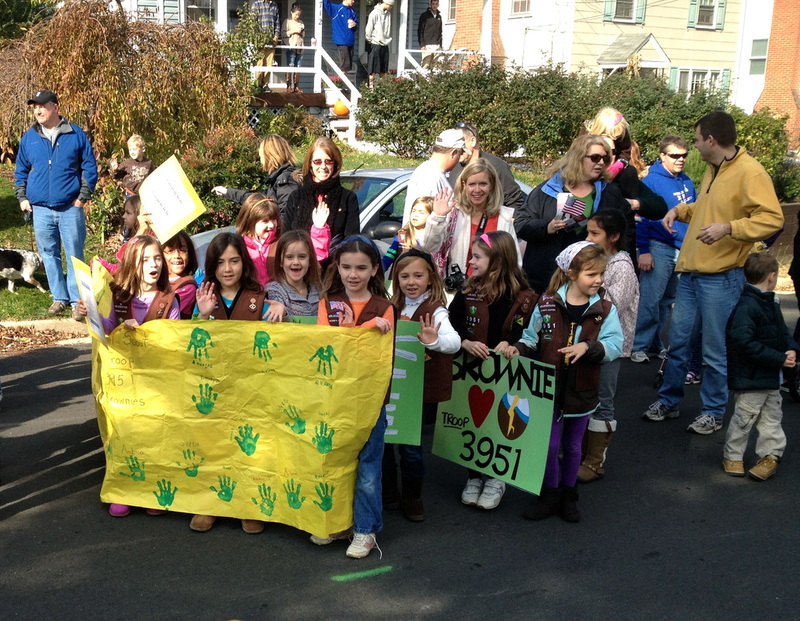 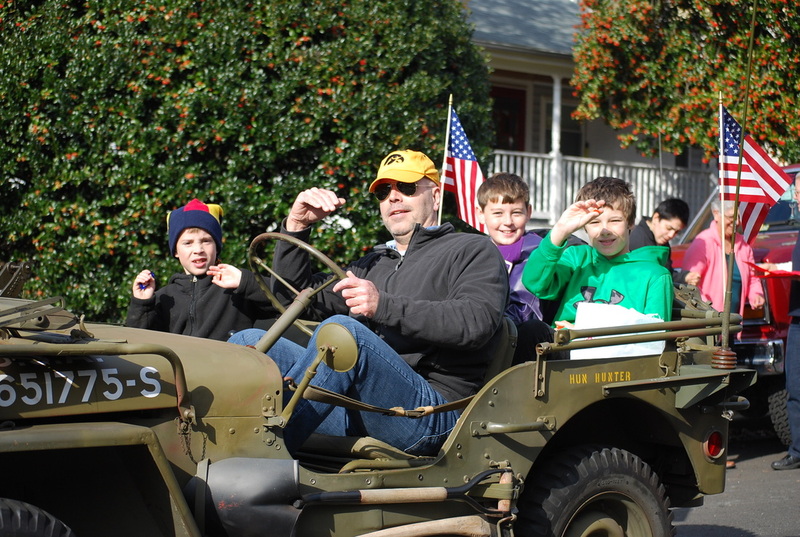 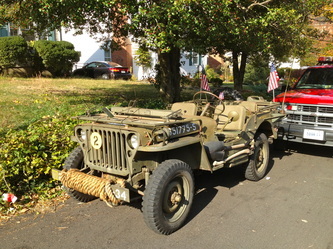 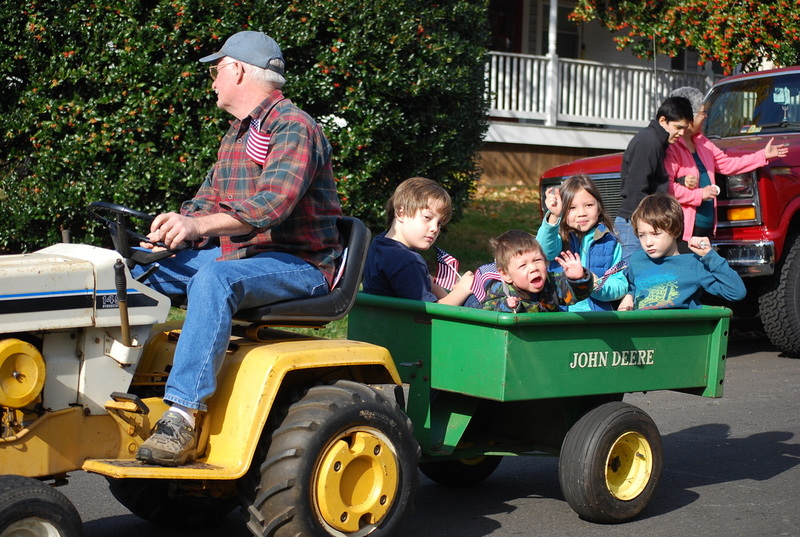 The 2012 Cherrydale Parade was held on November 10. 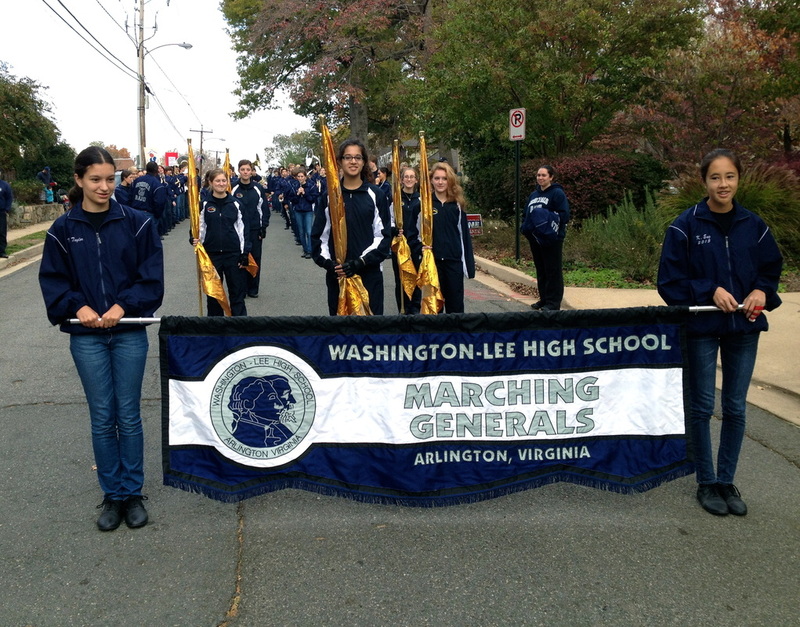 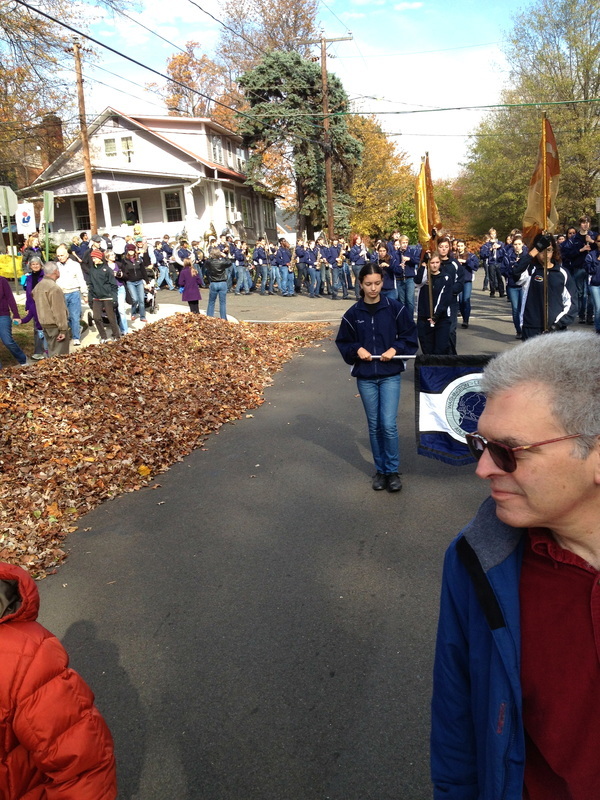 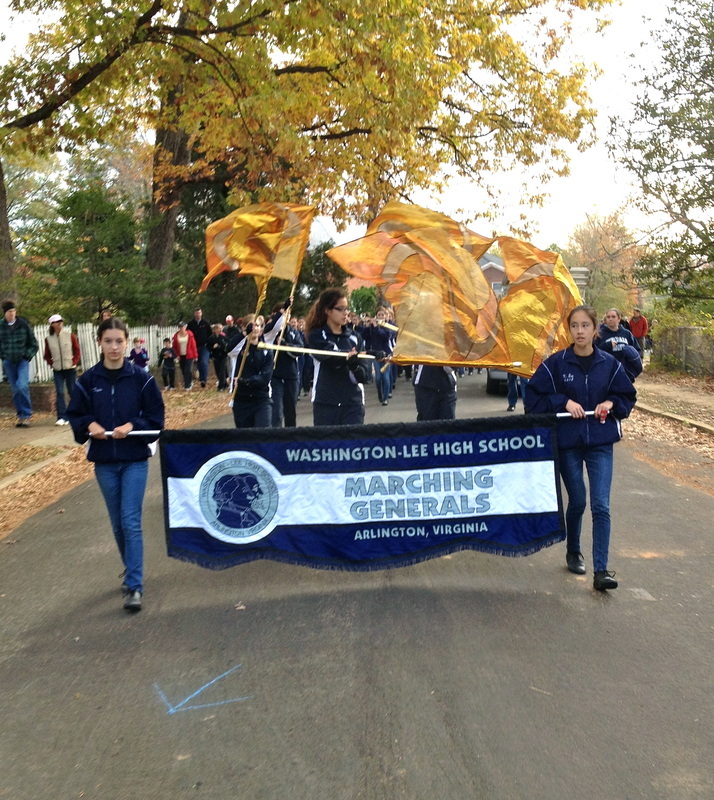 It was a beautiful day with good turnout, and we marched to the terrific beat of the W&L Band. 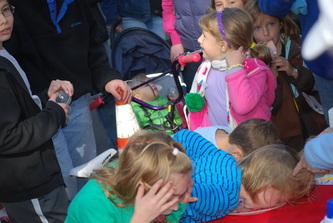 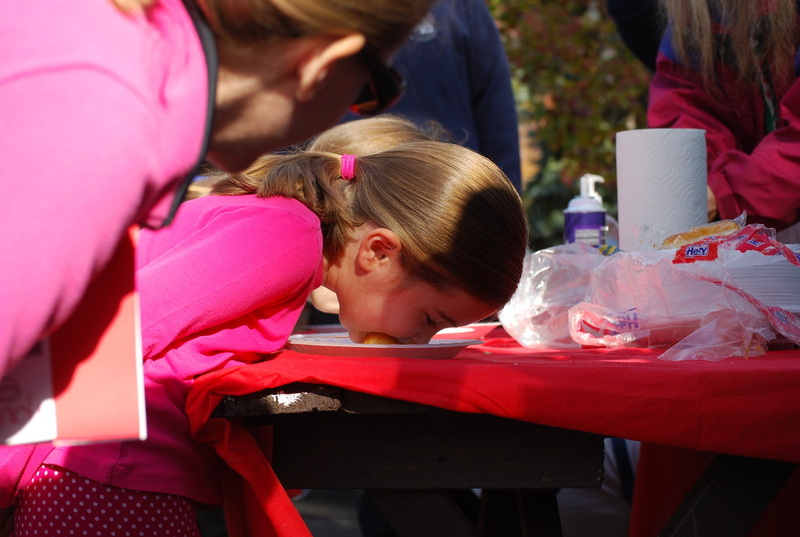 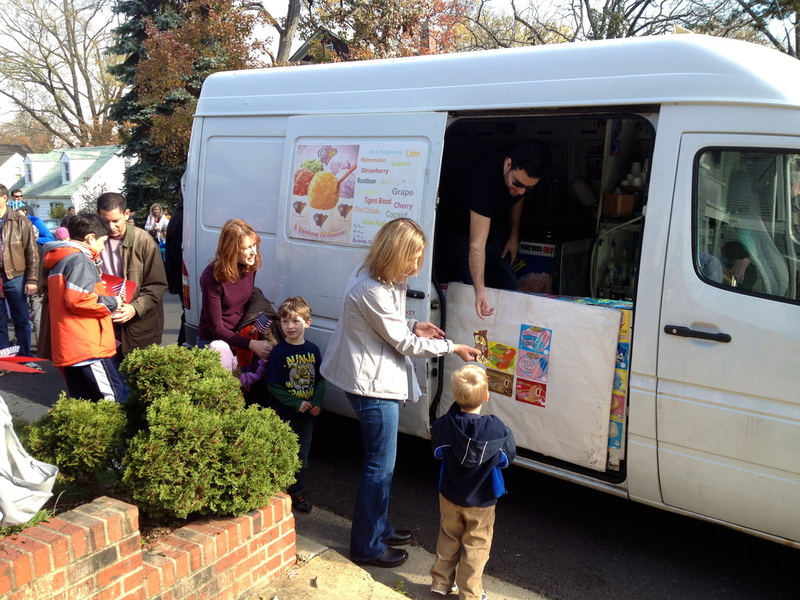 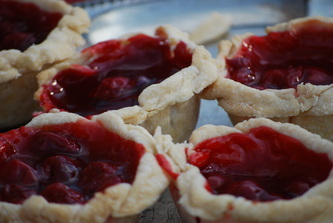 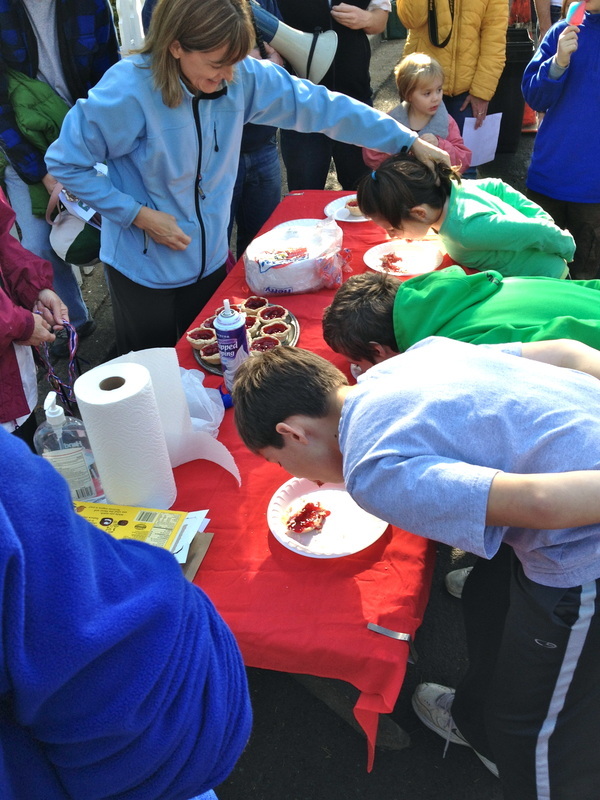 Afterward, there was a pie-eating contest, ice cream, a Zumba demonstration, and fun prizes. 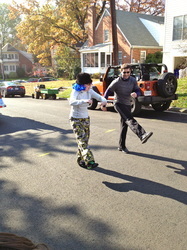 Thanks to everyone who organized it, and to everyone who participated!